Chile is among the countries with the best climate for growing cherries, one of global markets’s favorite fruits. Improvements in post harvest technology and the growth in demand of key markets, especially China, have allowed the business of Chilean cherries to explode in the last decade. 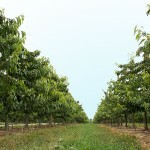 In 2008 we accepted the challenge set forth by our growers and receivers, and we began to develop our cherry program. Since then our team has specialized in their handling, visiting farms and final markets to understand how to grow and ship excellent cherries that can satisfy our customers and bring the best results to our growers. In 2013 we exported more than a million kilos of this product in an operation that went on for only six weeks. In the future, the challenge is to grow this number together with our farmers and to better respond to the demands of different markets. 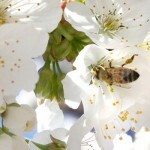 Chile's Metropolitan, VI and VII regions are the heart of the country's cherry production. 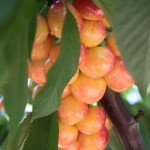 Our cherries are shipped to China, the United States, Latin America and Europe. Our cherries are packed in 2.5, Master boxes or 5 kilos boxes. Thanks to our wide selection of varieties, we can offer the most appropriate for each client. 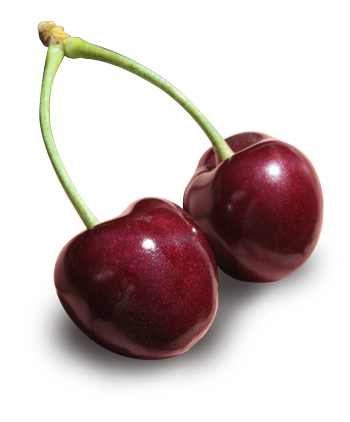 Cherries are a natural ally against certain diseases and the aging process.